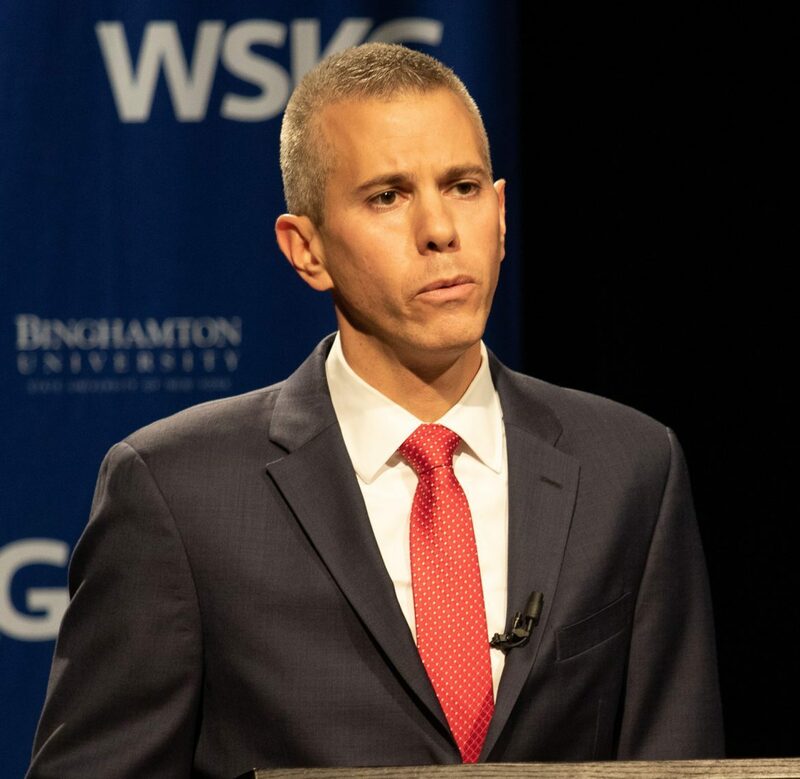 Southern Tier Congressman Anthony Brindisi asked about a proposal to move the clinic during a hearing for the Military Construction, Veterans Affairs, and Related Agencies Appropriations Subcommittee this week. Two Southern Tier congress members were sworn into their new posts on Thursday. They join the new Democratic majority in the House of Representatives. ITHACA, NY (WSKG) – Tuesday, the New York State Attorney General announced a $174 million consumer fraud settlement with Charter/Spectrum, the largest internet and cable provider in New York State. 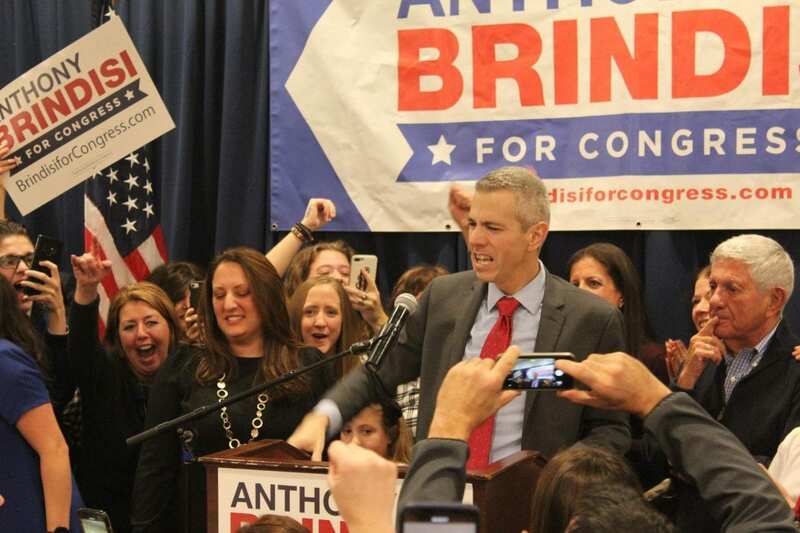 Wednesday, Congressman-Elect Anthony Brindisi called for the state’s Public Service Commission to move forward with their case against Spectrum. That case challenges Spectrum’s right to operate in the state. 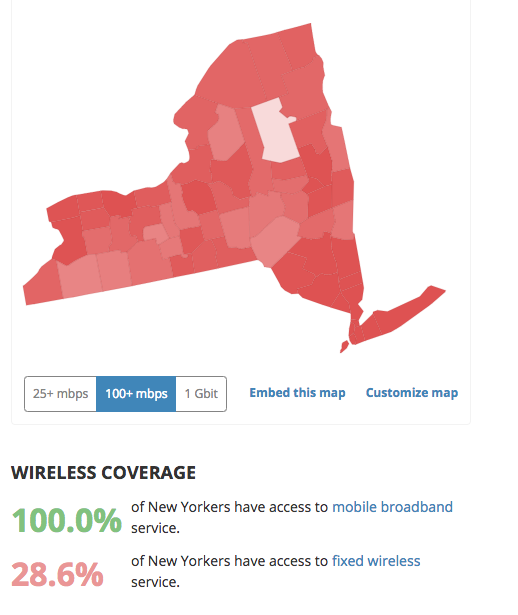 Brindisi said customers deserve better options than Spectrum provides. “No one’s losing their cable,” Brindisi said. WSKG’s Gabe Altieri talks with Cornell Professor Glenn Altschuler about the impact of regional congressional races and what it means that Democrats control the New York Senate. Healthcare; opiates; and the Republican tax bill. 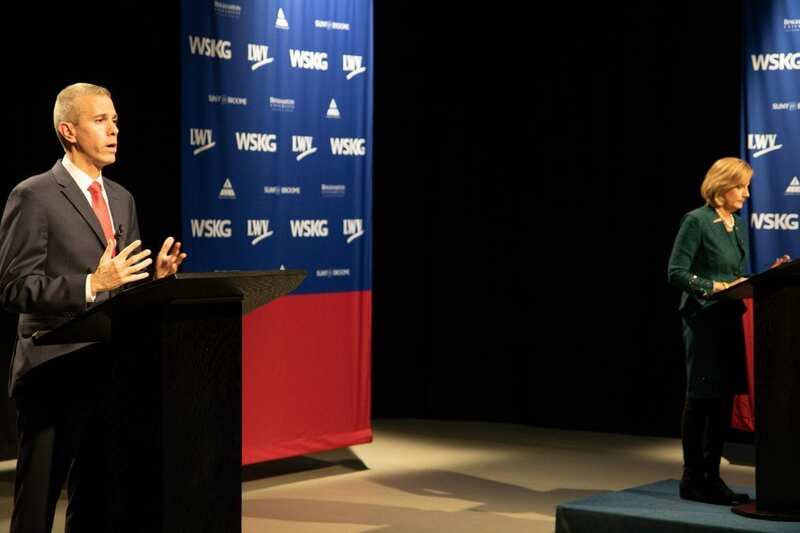 The Congressional candidates in NY-22 debated Thursday in their final debate before Election Day.